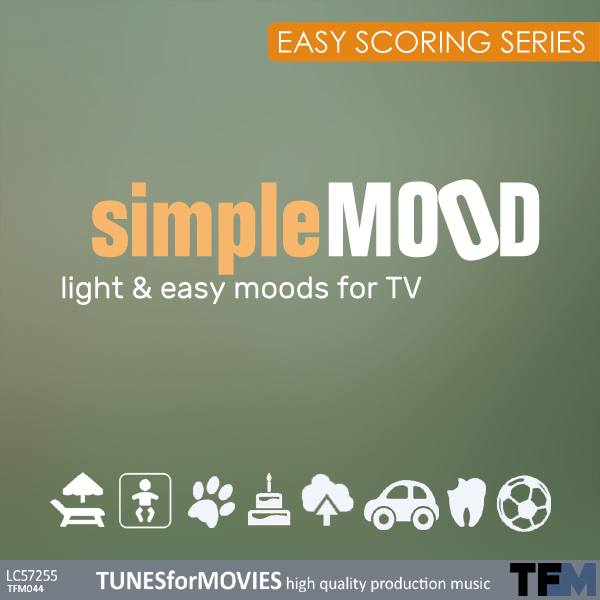 Wonderful light and easy instrumental moods for using in all documentary formats. Small piano arrangements, light guitar riffs, neutral and reduced moods with simple melodies or without melody, with reduced and alternative versions. Positive, cheerful, neutral and full of humor. For zoo- and people formats, discussion forums, science formats, documentaries, shows, news, tv films, motion picture, family entertainment and advertising: 75 high-quality titles can be used here individually and simply. Perfect use for all kinds of documentaries, advertising, trailers, teasers, science- and news formats, for tv movies, motion pictures, series, concerts, presentations, image movies, entertainment shows and theatres.